A couple of recent articles about the 'other' Brontë sister led me to look at this novel for the first time. 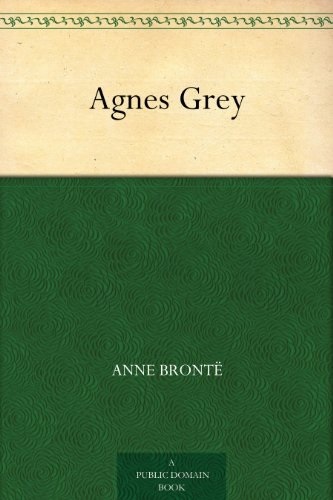 Anne Brontë's 'governess' story may not have the raw power of Wuthering Heights or Jane Eyre but it draws attention to issues of class, the oppression and abuse of women, vanity and callousness as it pulls you along to a happy ending. A good read, free from Kindle.